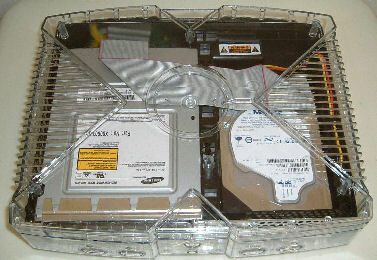 Clear XBOX Case cover. The buttons and front piece are also included in this package!!! We also offer the case and controller combo, see below! See through Blue and Green cases are also available! Pictures coming soon! This package makes a GREAT gift!